60 in. Width. 100 HP. 27 in. Tires. 13.2 in. Travel. The ultimate trail 4-seater packs a massive 100 HP punch of octane fury, feeding a perfectly balanced chassis, and legendary suspension for unmatched levels of ride & handling. 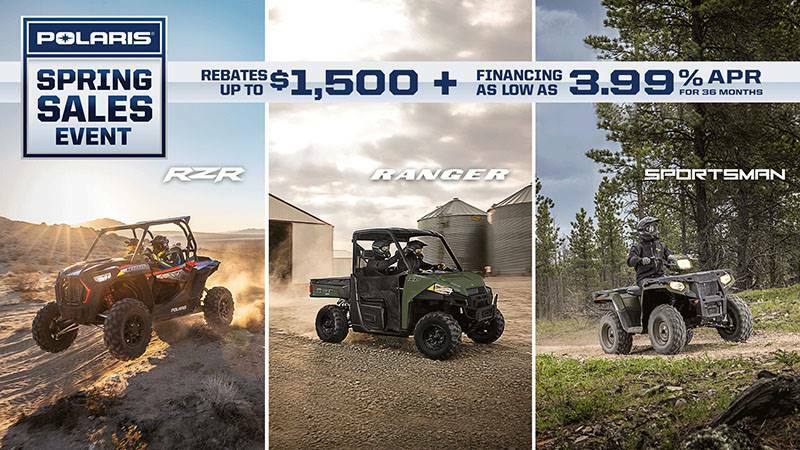 THUNDER OF ONE HUNDRED: Rotating force of the ProStar® 1000 engine delivers more than just mind-numbing power. 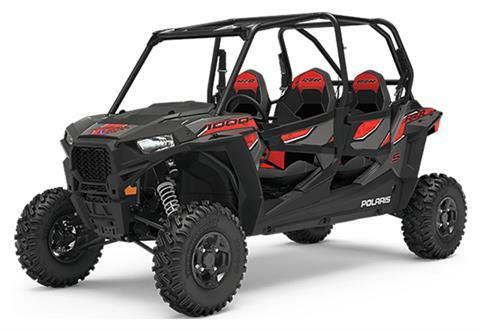 With 33% more power than the RZR® S 900, the 100 HP gives scorching acceleration, ridiculous response, smooth running quality, & race proven reliability.